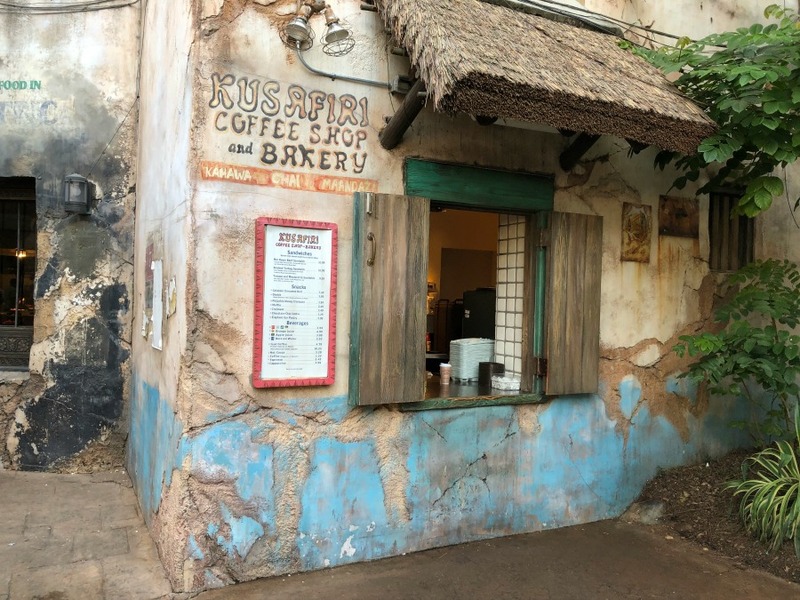 If your wild trek takes you to the other side of Animal Kingdom and looking for a treat, consider Kusafiri Cofee Shop & Bakery. Menu discrepancies or corrections about Kusafiri Coffee Shop and Bakery? Let us know!